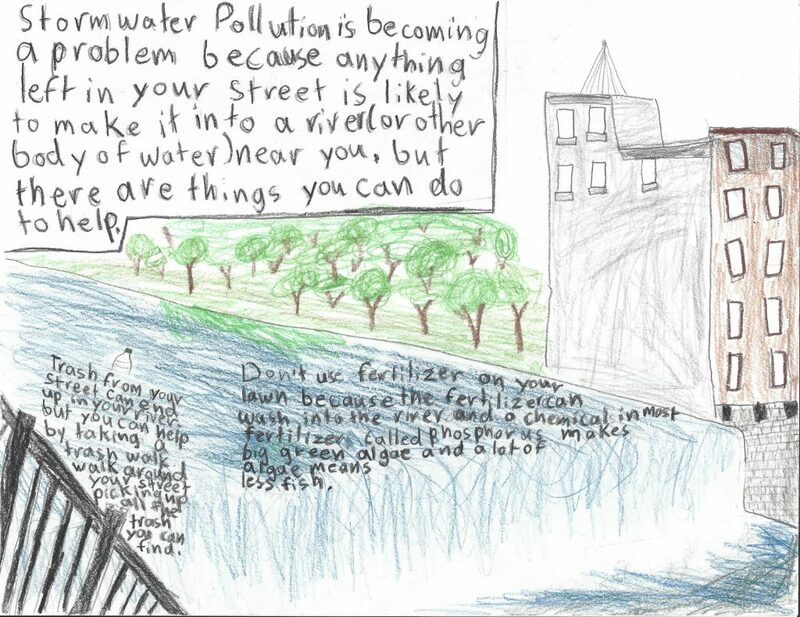 2019 “Be the Solution to Stormwater Pollution” Poster Contest! 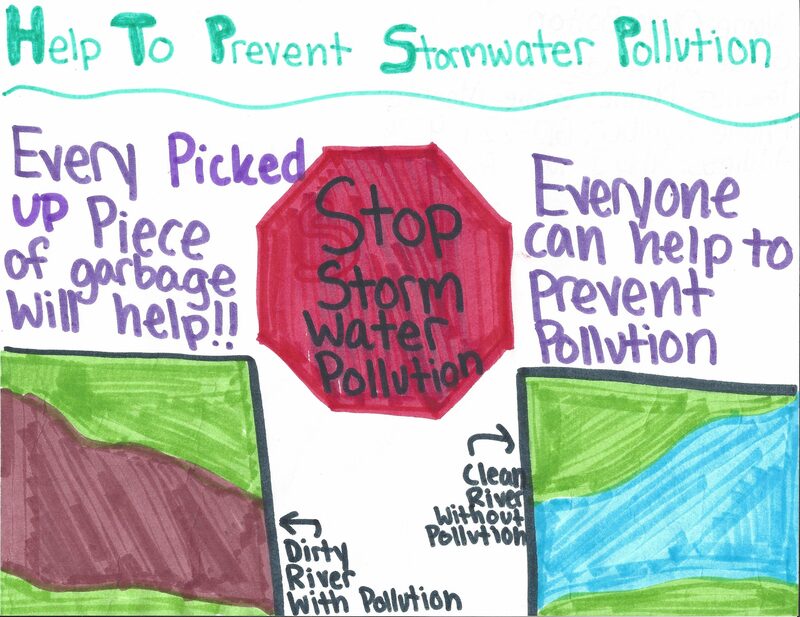 The Cannon River Watershed Partnership (CRWP) is proud to announce the sixth annual City of Northfield Stormwater Pollution Prevention Poster Contest! 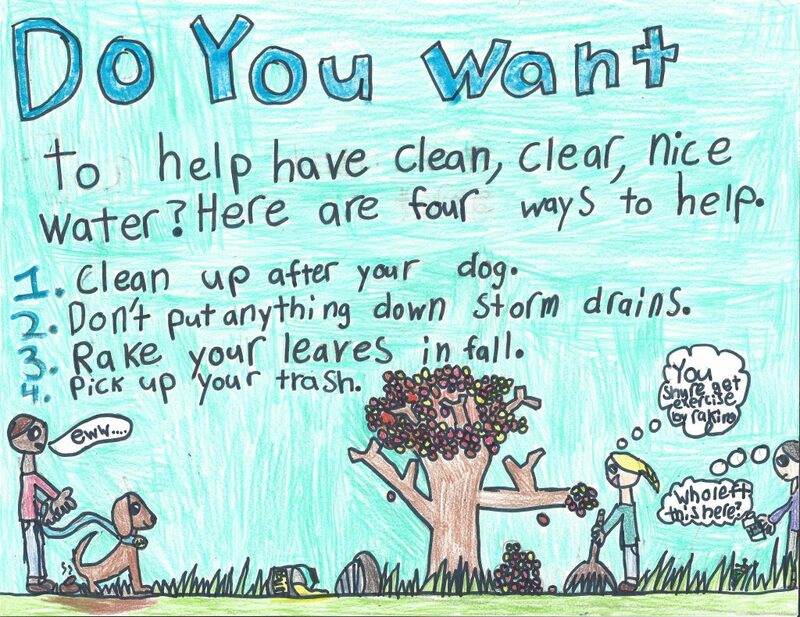 This contest is open to any child in 2nd-5th grade who attends school in the Northfield Unified School District. 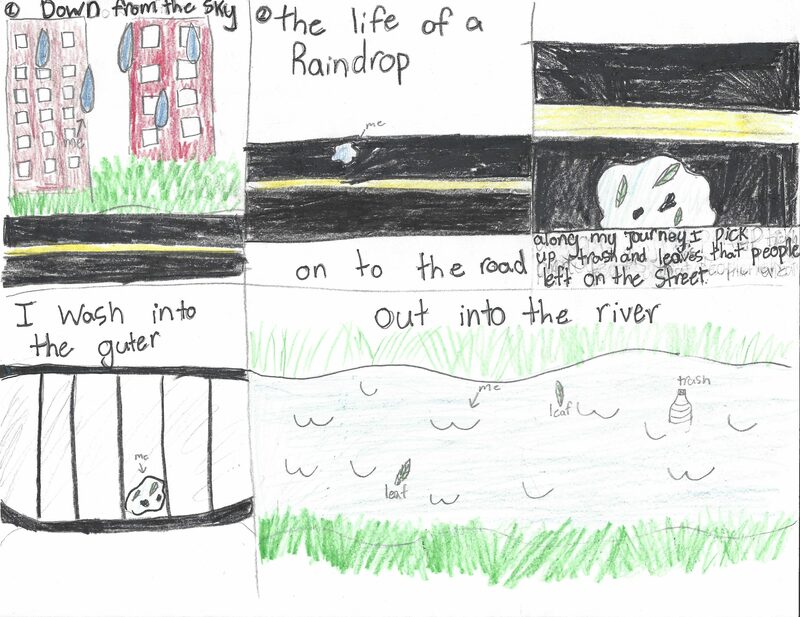 Students can participate as part of a classroom project, or on their own. 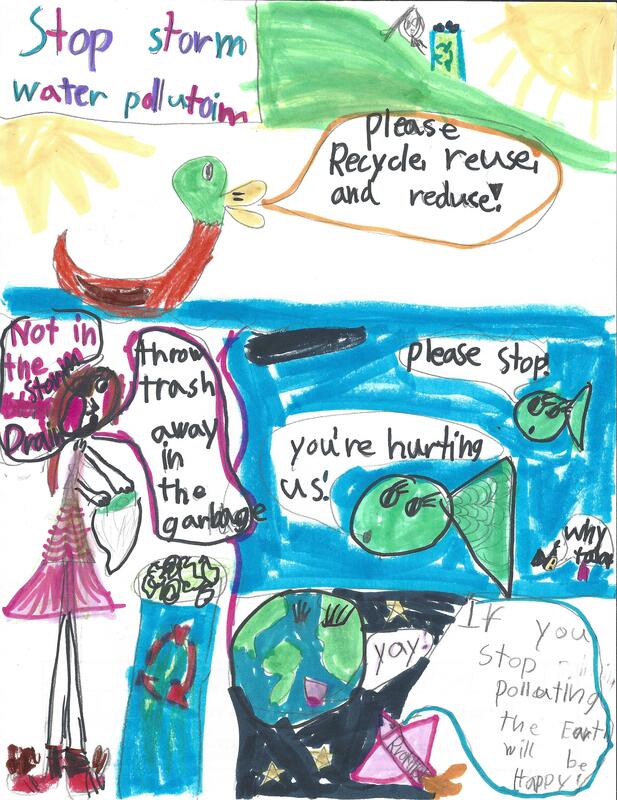 Posters are due at the Cannon River Watershed Partnership Office (710 Division Street South, Northfield, on the back side of the Richie Eye Clinic) by 5:00 p.m. on Tuesday, April 30th. Please download the contest flyers for more details. Cannon River Watershed Partnership and the City of Northfield together hold the Stormwater Poster Contest each spring. 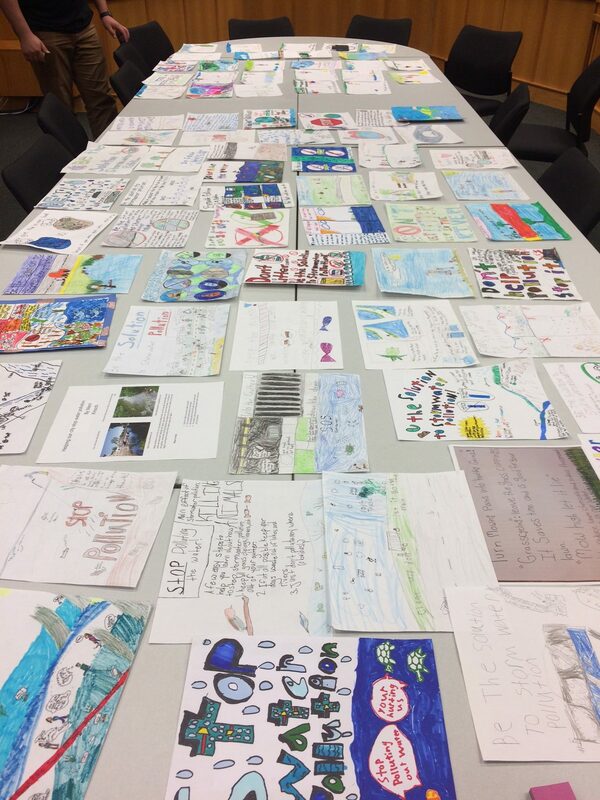 Students submit original posters supporting the theme “Be the Solution to Stormwater Pollution.” The top three poster-creators have their work displayed in City Hall for a year, are presented with an award at a City Council meeting, and receive amazing local PRIZES! 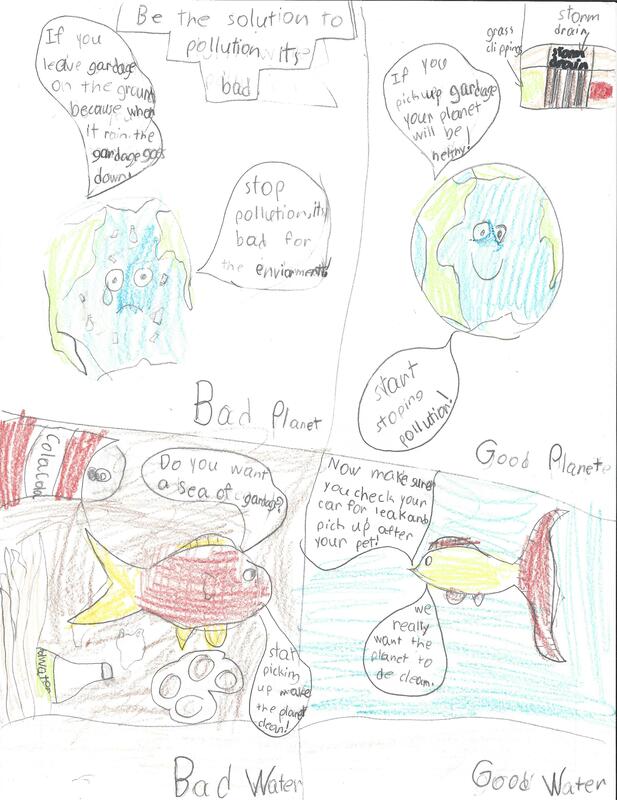 Congratulations to the 2018 winners and thank you to the teachers and students who participated! 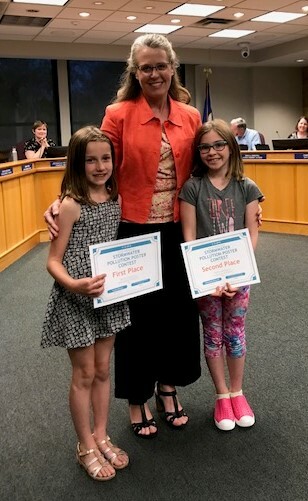 Top three poster-creators in each age group have their work displayed in City Hall this year and were presented with an award at the City Council meeting on Tuesday May 15th, 2018! 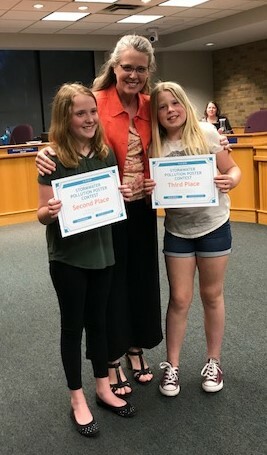 Thank you judges, Cole Johnson from the City of Northfield and Bridget Novak from the Northfield Arts Guild for your time… it was a difficult decision again this year! 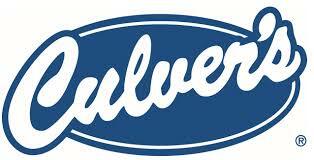 First prize was free Culver’s custard for a year, second prize was four rounds of bowling from Jesse James Lanes, and third prize was two rounds of bowling also from Jesse James Lanes! Thanks to these locally-owned businesses, the City of Northfield and Xcel Energy Foundation for making this contest possible.